Mozambican women in a building that used to serve as slave housing. 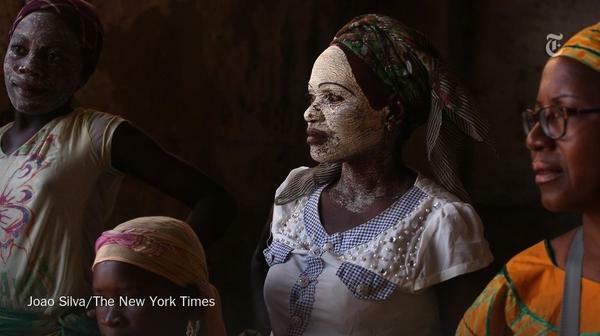 Photo: Joao Silva, New York Times. From the grim history of a sunken African slave ship to Canada’s cultural genocide, here are this week’s top picks in imperial and global history. On Dec. 3, 1794, a Portuguese slave ship left Mozambique, on the east coast of Africa, for what was to be a 7,000-mile voyage to Maranhão, Brazil, and the sugar plantations that awaited its cargo of black men and women. Shackled in the ship’s hold were between 400 and 500 slaves, pressed flesh to flesh with their backs on the floor. With the exception of daily breaks to exercise, the slaves were to spend the bulk of the estimated four-month journey from the Indian Ocean across the vast South Atlantic in the dark of the hold. 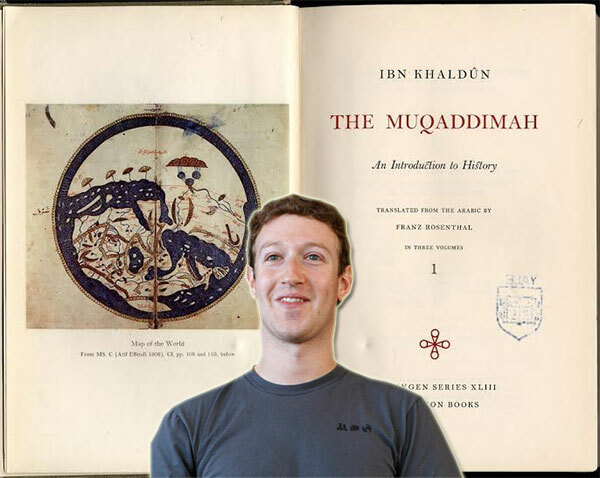 If Facebook-mogul Mark Zuckerberg really is reading a book “every other week,” we’ll assume that he’s reading the abridged version of Franz Rosenthal’s translation of the great fourteenth-century scholar’s work. Or — if he is taking on all three volumes — then one hopes he’s cancelled meetings for the fortnight. In the relative cool of an Indian winter, a train of elephants lumbers through the heart of old Delhi. Atop one beast are the Duke and Duchess of Connaught, brother and sister-in-law to the British King-Emperor Edward VII. Ahead of him on another are Viceroy Curzon, the King’s representative in India and head of the colonial government, and his wife Mary. Beneath them, both literally and figuratively, uniformed Indians march along a parade route lined by soldiers. The viceroy and his staff have planned every detail of the day’s ceremonies to convey the might and power of the Raj.